When disaster strikes you can initiate a full recovery within minutes! 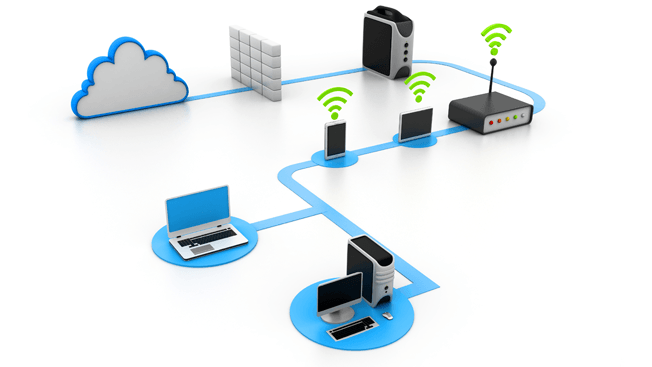 You can backup Mac and Windows Workstations, servers and VMs. 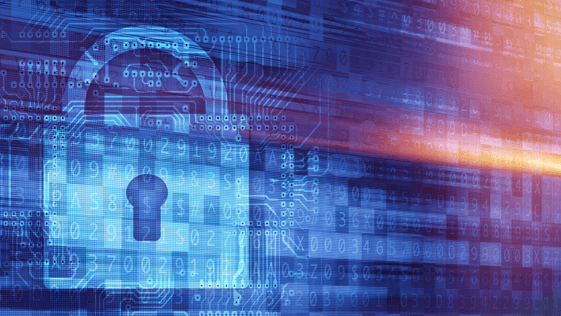 Encrypt your data for an extra layer of security. 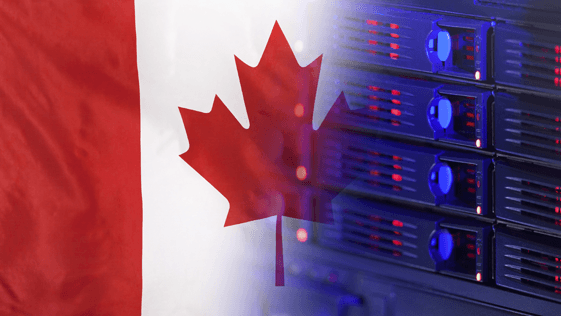 Your data is always stored in Canada, Guaranteed! It takes only a few minutes to setup! No matter what kind of disaster strikes, you can be back up and running in no time. Further protect your sensitive data with 256-bit encryption. Fully Compliant with Canadian Privacy Legislation. Reliable Equipment Housed in 3 State of the Art Facilities in Toronto and Kingston. Ransomware attacks someone every 10 seconds. 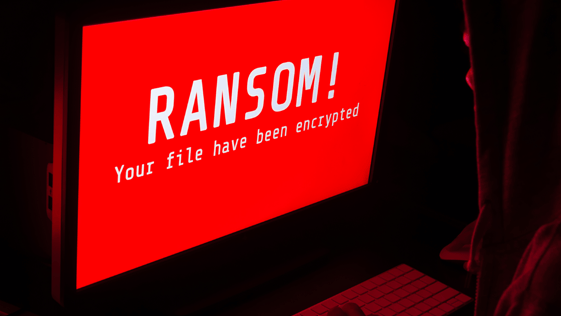 Our backup tool delivers proven, powerful protection from ransomware like Petya, WannaCry and Osiris, and it’s fully compatible with all the leading anti-malware solutions. Data can be encrypted during transfer and on our servers. You have the power and freedom to set your backup schedules. 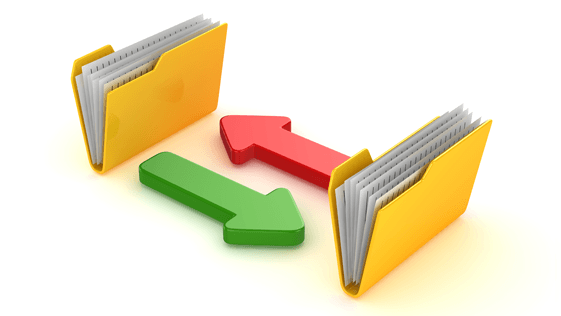 With automatic backup and storage of data it easy to keep your data safe, and accessible. No equipment cost, no setup fees and one low monthly payment.